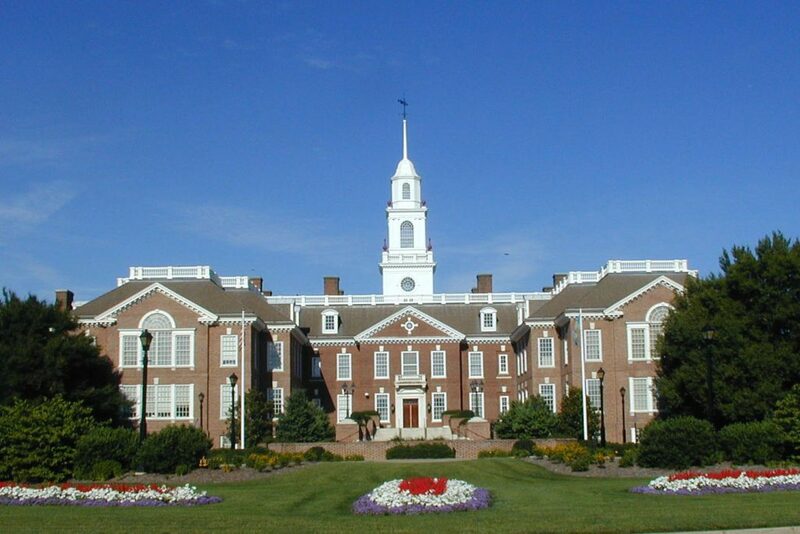 WILMINGTON, Del., Nov. 13, 2018 /PRNewswire/ — Millions of the poorest people on earth rely on remittances from relatives for survival, and the impact that transaction fees have on them can be huge, with charges in the 7% range in most instances. $14 – the average fee for a $200 remittance – may only buy a beer at a bar near Penn Station in New York; it’s also roughly the amount that can feed a struggling family in Nigeria for a full week. Imagine sending money to your poverty stricken sister overseas knowing that a week’s worth of food is being taken by the banks and processors for their profit. 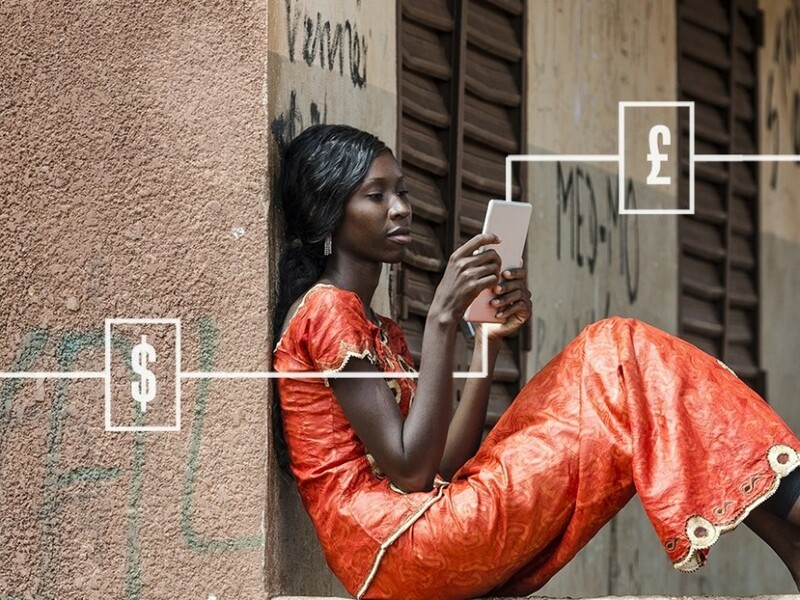 One company is tackling the detrimental costs of remittances. Monetran LLC, an internet fintech company in Wilmington, Delaware, wants to join the battle to aid the world’s poor by substantially cutting transaction costs. According to World Bank statistics, the average $200 remittance in these areas is subject to approximately 7.1% in fees, or more than $14. 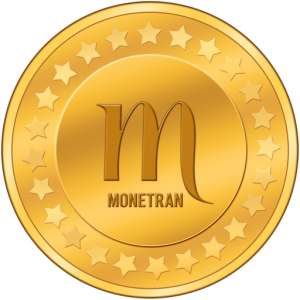 However, Monetran expects to enable transfers nearly anywhere in the world in a matter of seconds at a cost that is at least 70% less. 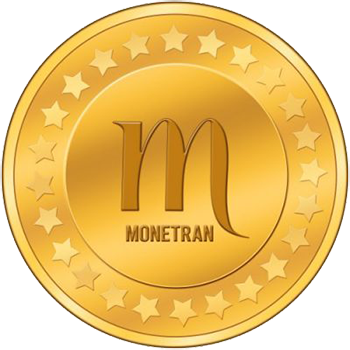 Monetran hopes to achieve this by building its app and supporting system on the Stellar Network, a blockchain that makes high speed, low cost transactions available to the companies that utilize its system. Monetran has made units in the company available to both U.S. and foreign investors through an SEC Regulation crowdfunding. Units, analogous to common stock, include a Moneda stable token as a perk. Information on the offering can be found by visiting startengine.com/monetran-llc. Information on the company can also be found on the Monetran website at Monetran.com.